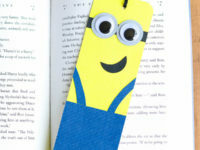 A good book’s faithful companion surely must be the bookmark! Gone are the days of making dog-ears and using torn pieces of newspaper to mark where we left off. 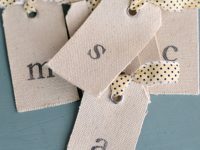 It’s time for a proper, chic and unique bookmark! 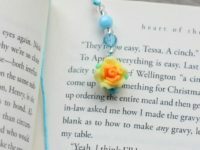 Find your inspiration in these unique DIY bookmarks that you can make in the comfort of your own home and then pair them up with your favorite books! 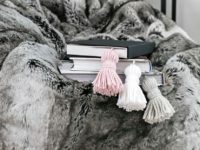 Tassels are epic! They’re cute, fun and ridiculously soft. 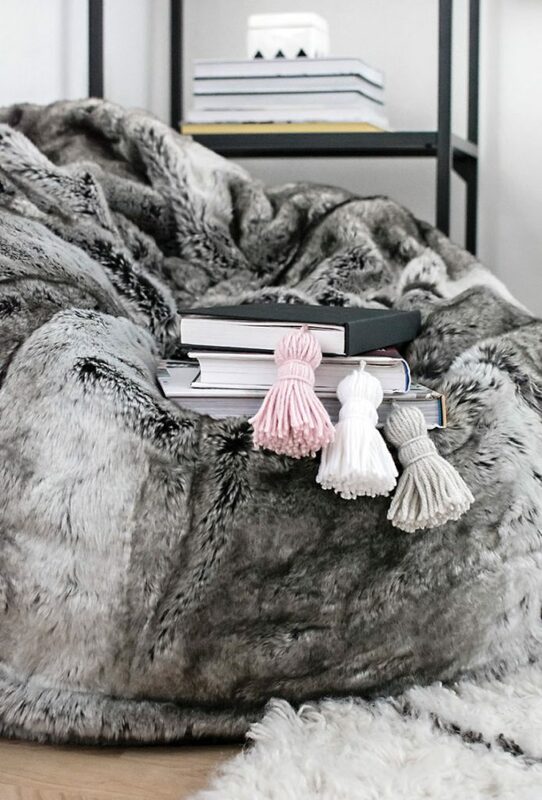 We guarantee you’ll want to play with them even while you’re reading. 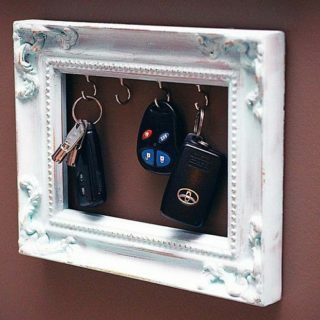 They will definitely draw attention and if you like the sound of that, you can find the instructions at Pottery Barn! 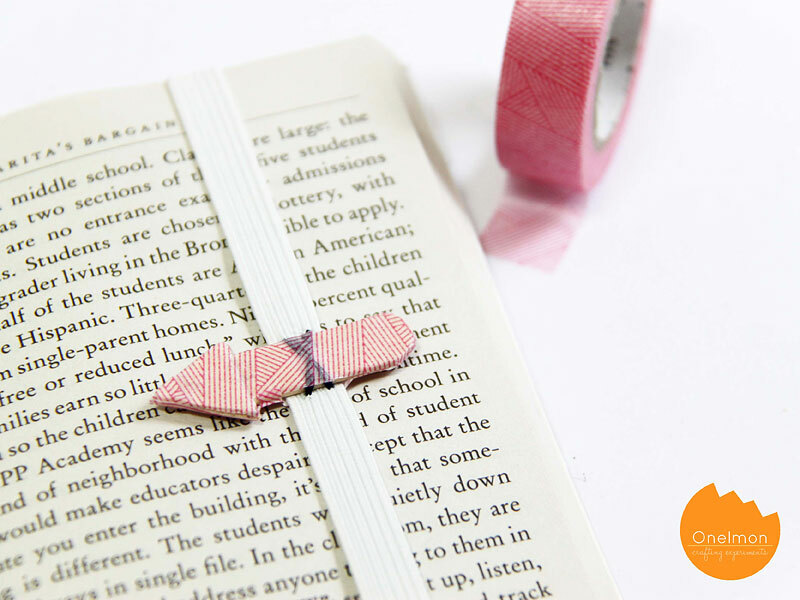 Never lose your place in a book again, with this unique arrow bookmark! 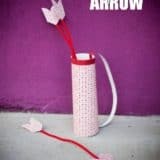 Arrows are always in and with this bookmark you’ll definitely give the electronic readers a run for their money! 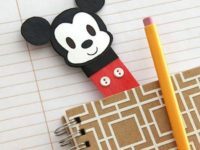 One of the supplies you’ll need for this one is an ice-cream stick, so aside from having a cool bookmark, you also get another reason to buy ice-cream! 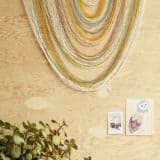 Go to OneLmon to read the details! 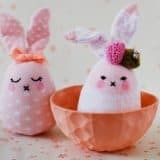 These are insanely adorable and so easy to make! 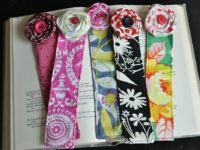 You’re free to experiment with different colors and patterns, invite over your fellow book-lovers and have a bookmark making party! 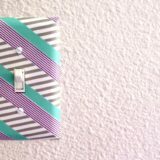 Don’t hesitate, just stock up on some washi tape and get to work! Learn how at The Kolb Corner! 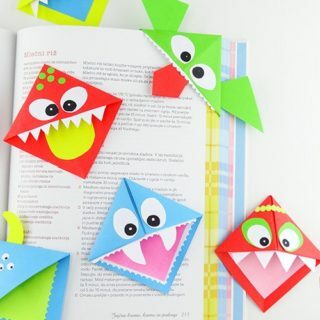 Unleash your creativity, dream up some fun characters and have them guard your pages for you! 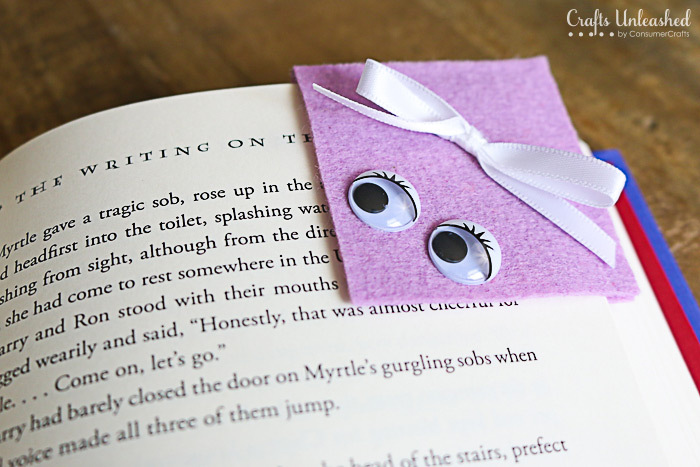 These corner bookmarks are a perfect fit for anyone who has a nasty habit of making dog-ears, as they will protect the corners of your books at all costs! 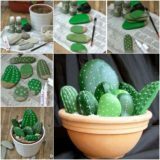 Visit Crafts Unleashed to see how it’s done. Beads remind us of all things summer. 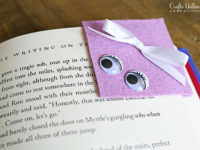 With this idea, by My Frugal Adventures, you’ll really have the chance to make a unique and personal bookmark. 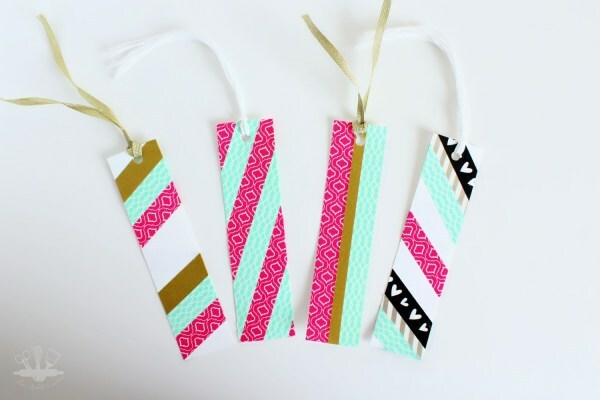 If you have children, make sure to involve them into the making-of process as it’s the perfect opportunity for them to play around with different colors and make themselves a fun-tastic bookmark they’ll keep for years to come! Minions run the world. 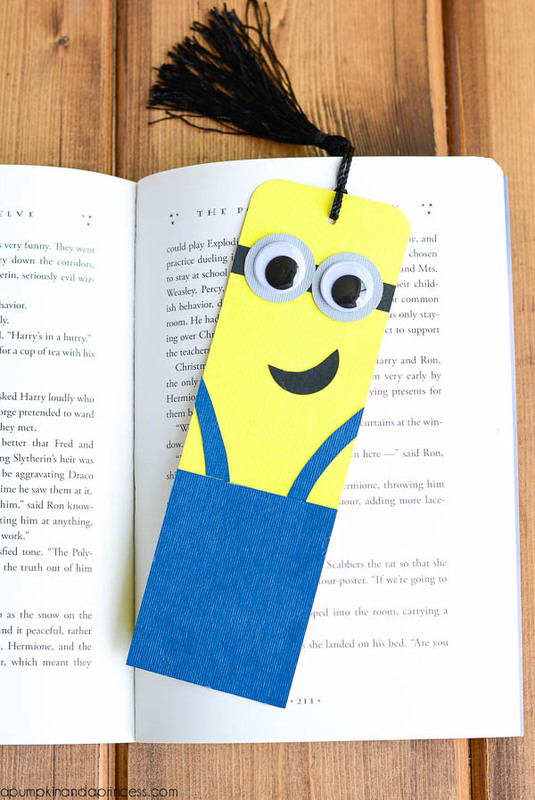 If you, too, have the Minion fever, try out this amazing bookmark! Side effects may include: singing the banana song, speaking to yourself in the Minion language and random evil laughing. Up for the challenge? 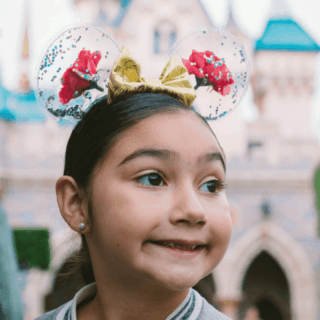 A Pumpkin and a Princess has the tutorial! 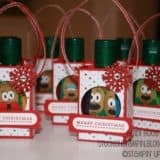 This idea from Disney Family is for all the Disney lovers out there, which basically means … it’s for absolutely everybody! 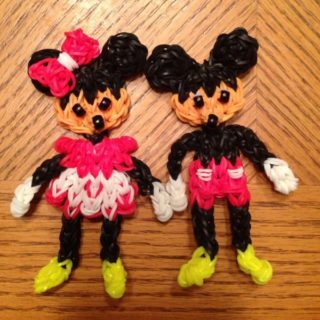 While everybody has their favorite Disney character, there’s one thing we can all agree on: Mickey is iconic! 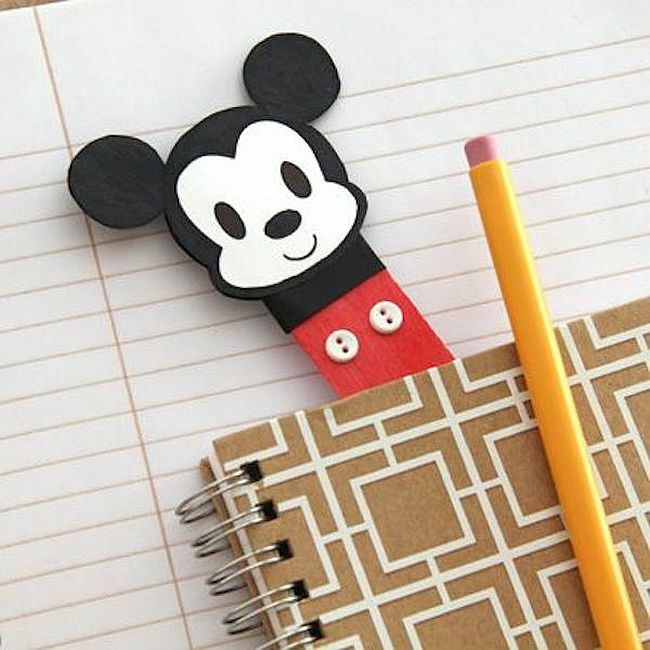 It’s time to honor him by making a Mickey bookmark and trust it with our favorite books! 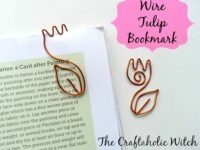 We’re sure by now you’ve noticed how popular wire jewelry is, but there’s a lot more that you can make from a simple wire. 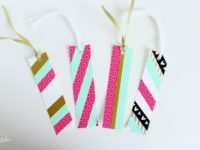 For example, a bookmark! 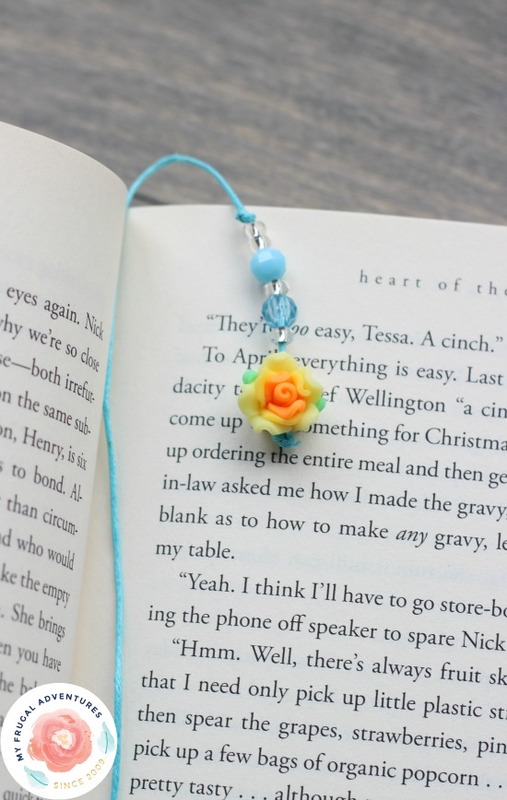 This gorgeous bookmark is ideal for anyone who doesn’t like classic, big bookmarks. 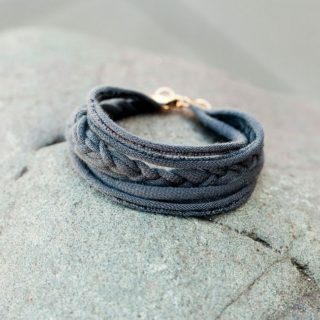 It looks elegant and chic and if you want it for yourself, visit The Craftaholic Witch! 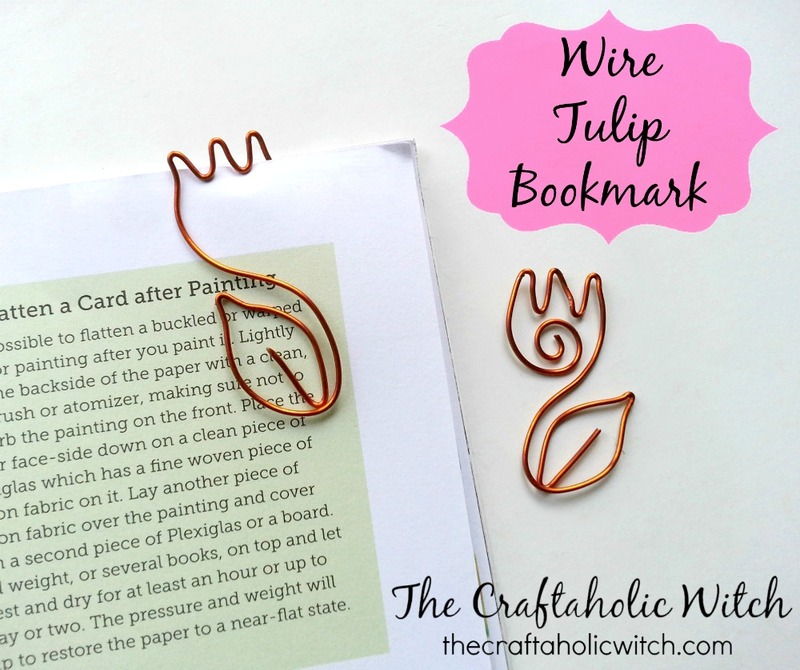 Want to make sure nobody ever steals your bookmark again? Personalize it! 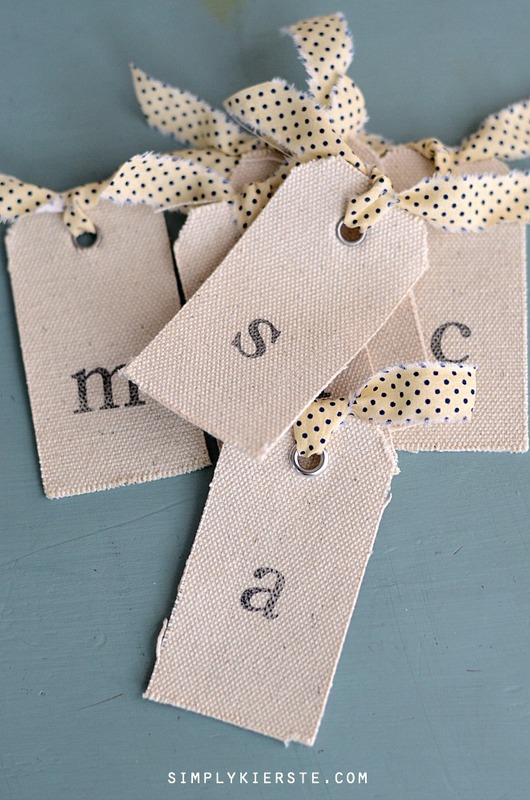 Decorate it with your initials or something that will be significant only for you! 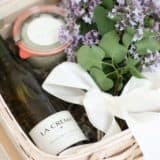 You can also make some for your friends or family members and surprise them with this thoughtful and personal gift! Simply + Kierste has the how-to! Let’s face it, The Harry Potter Series needs their own bookmark, because you’ll always end up re-reading it. Always. 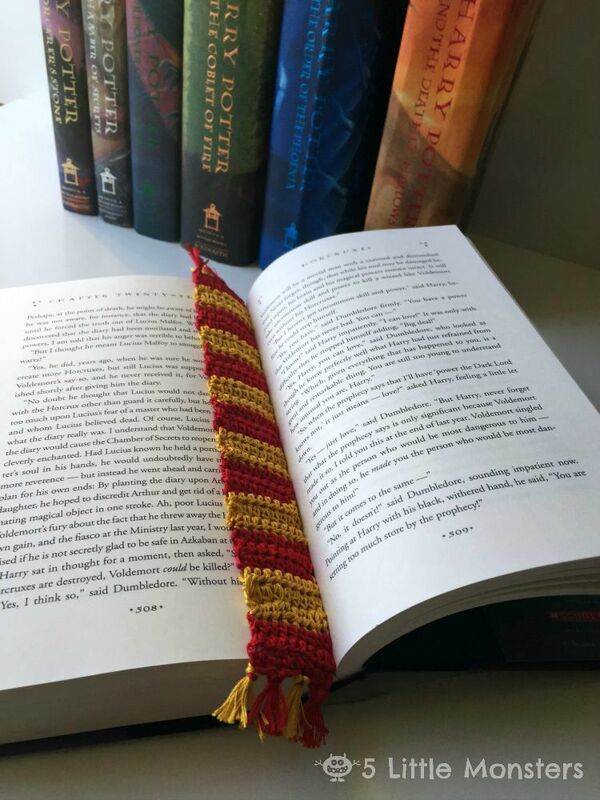 5 Little Monsters tells you how to make a little replica of the scarf from your favorite Hogwarts House and use it as a bookmark! Here’s to our childhood dream coming true! 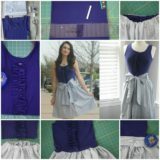 If you have any fabric left over from other DIY projects (and we know that you do! ), you can use it up for a bookmark! 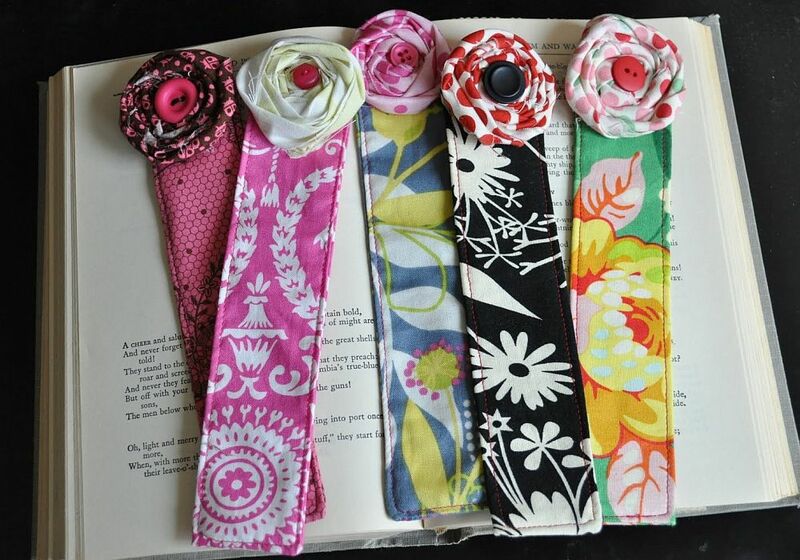 Pick out your favorites and make fancy, sustainable bookmarks that will last you a lifetime! 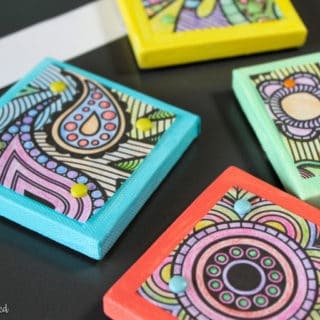 Go to Little Birdie Secrets to see the step-by-step tutorial! 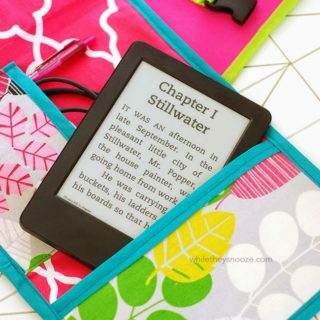 E-readers are practical and modern, but there’s nothing like an old fashioned book, accompanied by a cute bookmark! We hope you’ve found your perfect match. Happy reading!